Join Stagecoach Performing Arts And Teach For The Largest Network Of Part-time Performing Arts Schools In The UK! Stagecoach Buckingham is currently recruiting for creative singing, acting and dance teachers to start on 21st April 2018. 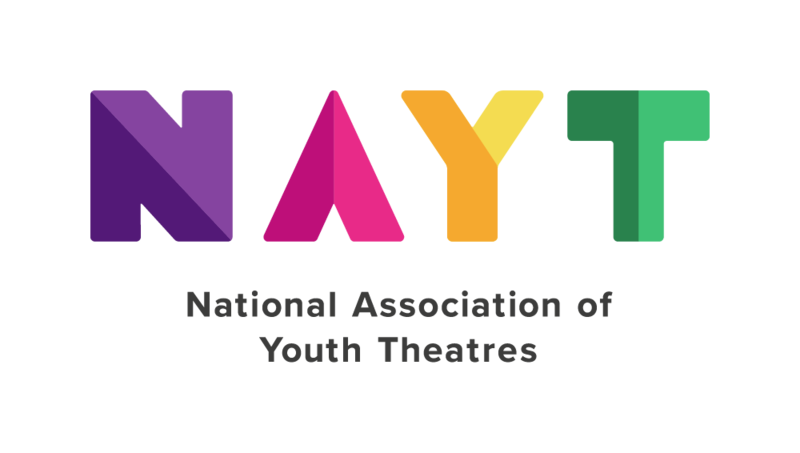 If you can inspire young people through your talent, energy, creativity and passion for the performing arts, we are waiting to hear from you! Applicants will need to undergo a DBS check and commit to our Child Protection policy. We offer a competitive rate salary PLUS opportunities to further your teaching experience and gain teaching qualifications in association with our head office training programmes.